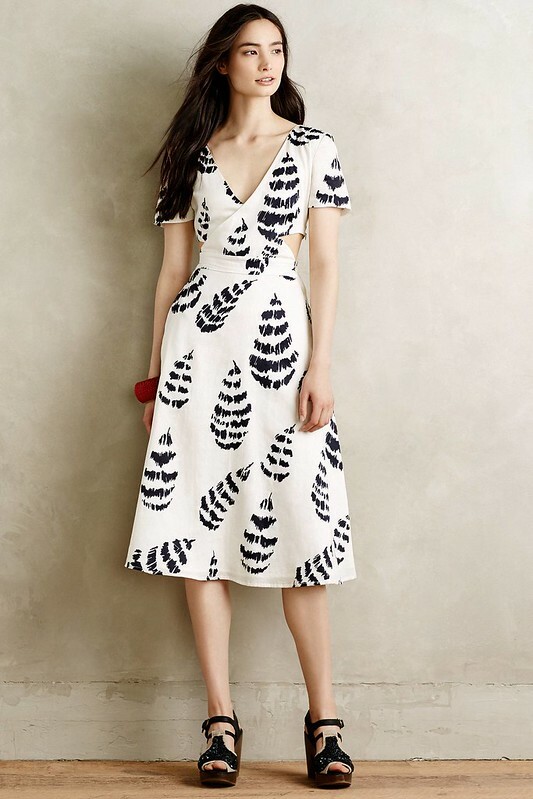 Proper Hunt: TGIF // Anthropologie Sale! TGIF! I'm just popping in to let you guys know of a huge Anthropologie sale happening right now! Take an additional 30% off their Sale items with code XTRAXTRA. I've rounded up a few of my faves from the sale below. Happy shopping and have a great weekend!